Looking for the charm of old Hawaii? 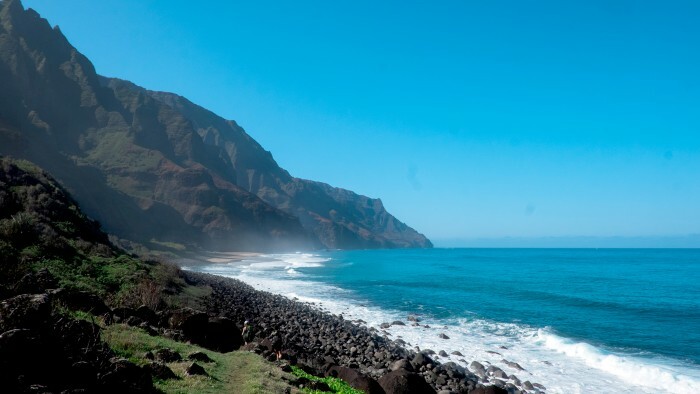 Leave congested Honolulu behind for the peace and quiet of Kauai. Kapa’a is decidedly more laid back, with a population of around 11,000 or so. 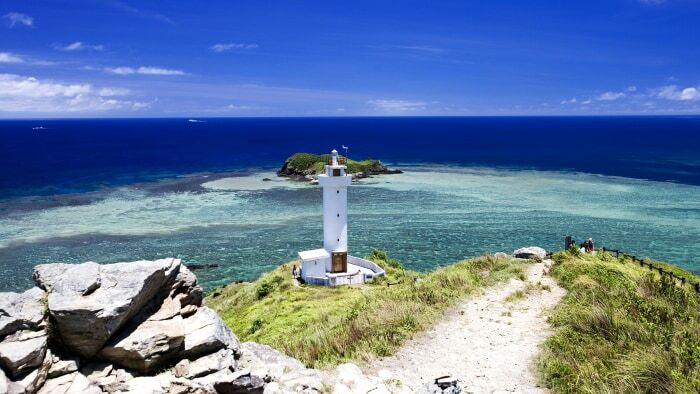 It’s also home to the Kinipopo Shopping Village, which has eateries and small keepsake shops, and offers snorkeling, kayaking and water skiing. If you love Chip and Joanna Gaines as much as we do, then this Central Texas city should be on your list. 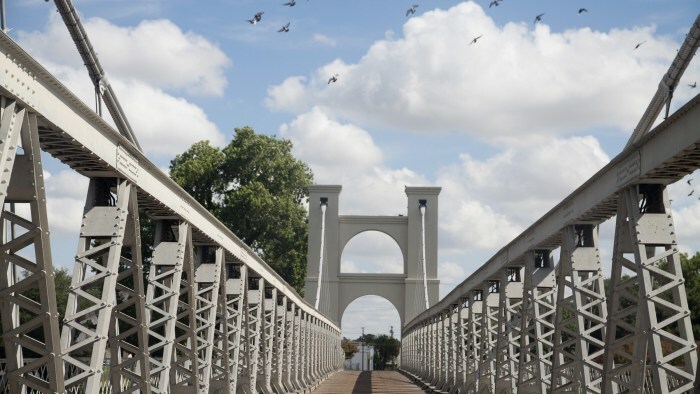 Not only can you visit Magnolia Market Silos, the city also features attractions like the Dr. Pepper Museum and the Waco Mammoth National Monument, a fossil site. Instead of taking a beach vacation in North Carolina’s Outer Banks, consider this port city with its mile-long Riverwalk, which has bustling shops, cafes and nightlife. 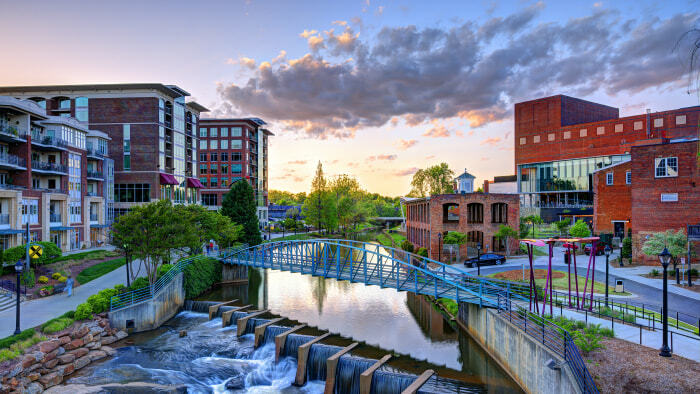 And if you still love the energy of crowds, plan your trip around annual events, like the Riverfest, Wilmington Beer Week and the North Carolina Azalea Festival. 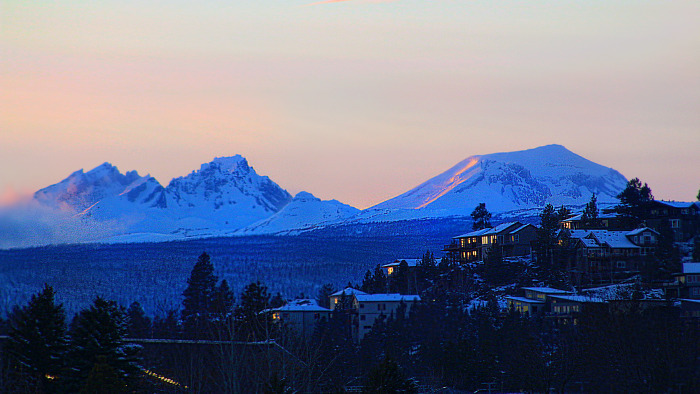 If you enjoy the outdoors, Bend offers year-round adventure with hiking, fishing, mountain biking and skiing. Families will also love this central Oregon city, which is about three-hour drive from Portland, for its no-fee museums and kid-friendly ski areas. Looking to up the adventure ante? 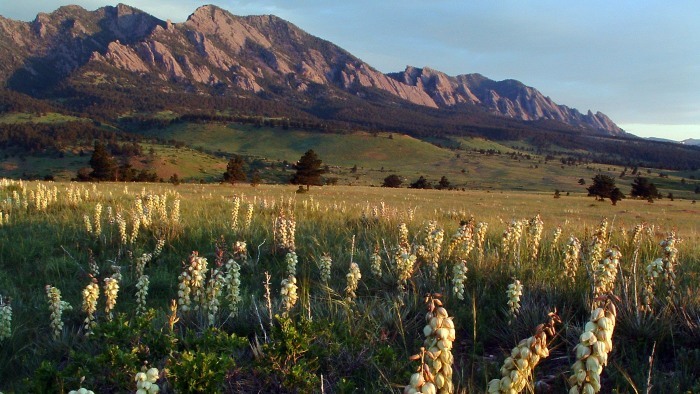 Boulder has 30,000 acres of unspoiled land, 200 miles of trails, and city-center paths and rivers. Located where the Rocky Mountains meet the Great Plains, Boulder makes a great base for skiing, snowboarding and other sports. This central California city is close to mountains, beaches and deserts; it also has hot springs, which offer a great way to relax. 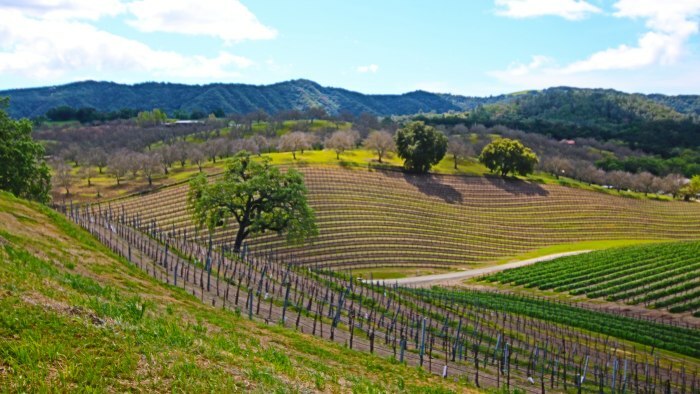 And oenophiles will love this region, which has more than 170 wineries, 26,000 vineyard acres and 40 varietals of wine. 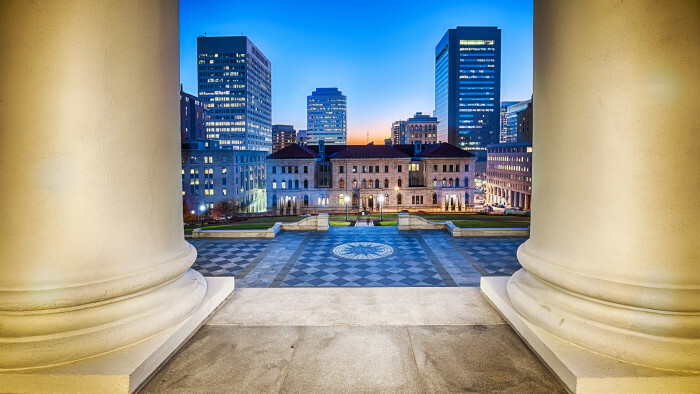 Once known more for its crime rates than its culture, Virginia’s capital is now a thriving hub for arts, shopping and more. 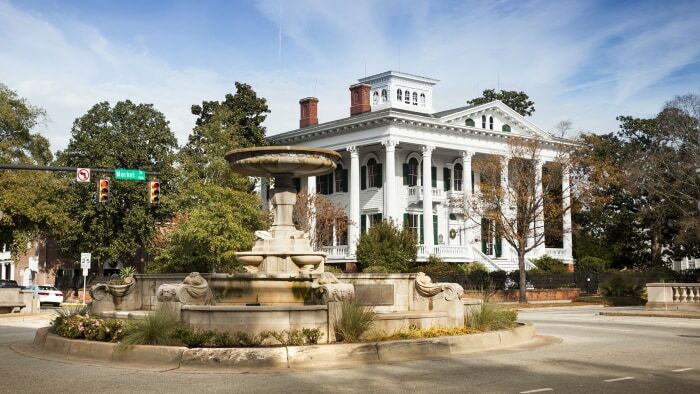 Learn about Civil War history, take a stroll through Carytown or get the blood pumping with some whitewater rafting on the James River. 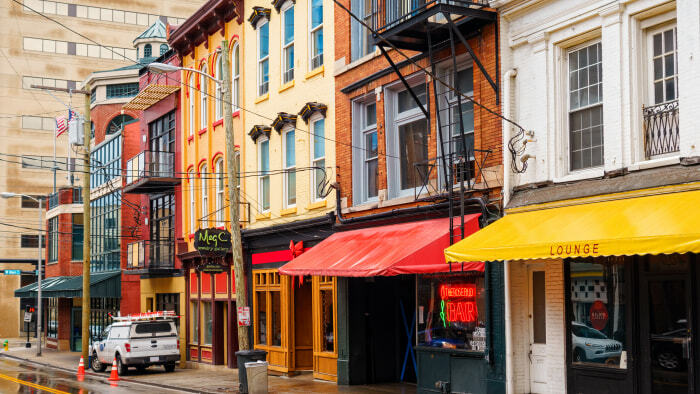 Charleston gets all the travel accolades, but this charming city has a thriving scene of its own, with top-notch restaurants, shops and historic sites. Don’t miss its “floating” suspension bridge at Falls Park on the Reedy, which has a scenic backdrop of the Blue Ridge Mountains. Billionaire investor Warren Buffett certainly knows a thing or two about making smart decisions, and the Oracle of Omaha has chosen to stick to his roots all these years. 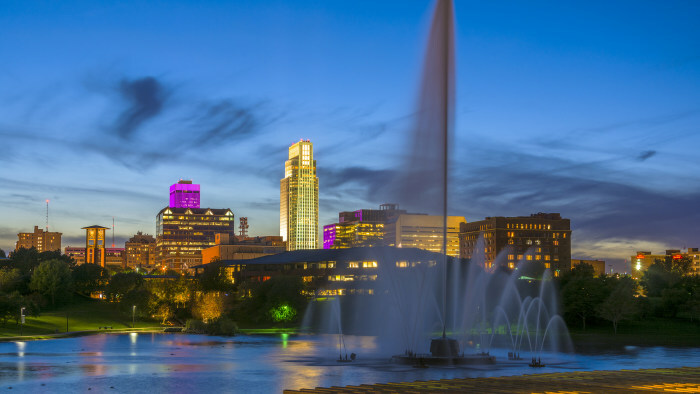 Indeed, Nebraska’s most populous city has some surprises up its sleeve, like having the world’s largest indoor desert, along with numerous breweries and a robust music and art scene. If you love horses and bluegrass music, this is the place for you. But anyone who loves the outdoors will appreciate the area’s many hiking trails. And history buffs can stop by the Ashland estate of Henry Clay, or the family home of Mary Todd Lincoln, the wife of the 16th U.S. president.